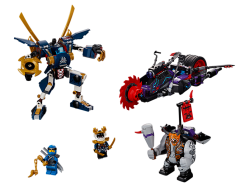 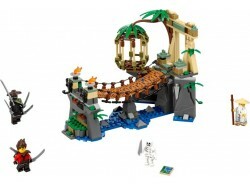 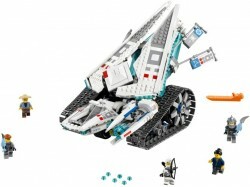 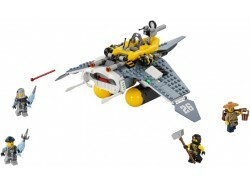 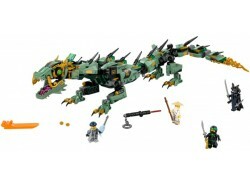 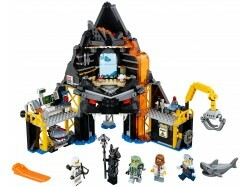 Team up with Wu and Kai to take on Jungle Garmadon in this awesome THE LEGO NINJAGO MOVIE Master Fal..
Help Cole save Shen-Li in this cool THE LEGO NINJAGO MOVIE set, featuring the Manta Ray Bomber with ..
Outwit The Green Ninja’s evil father Garmadon with this mighty THE LEGO NINJAGO MOVIE mech. The Gree..
Help Zane save Patty Keys and Torben from the shark soldiers with this action-packed THE LEGO® NINJA..
Construct Wu’s huge ninja training base, Destiny’s Bounty. 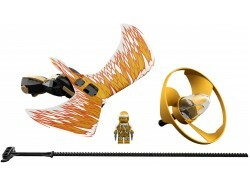 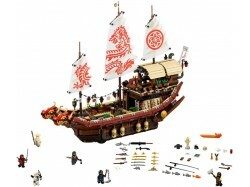 This highly detailed THE LEGO NINJAGO MOV.. 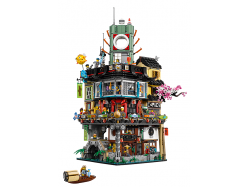 Enjoy endless role-play fun in NINJAGO® City, a hugely-detailed 3-level model connected by a sliding..
Join Zane’s mission to infiltrate evil Garmadon’s Volcano Lair and take on the shark army, with this..
Take your Spinjitzu skills to the next level with the LEGO® NINJAGO® Kai – Spinjitzu Master set, fea..
Be ninja and learn new Spinjitzu tricks with the LEGO® NINJAGO® Nya – Spinjitzu Master set, featurin..
Test your Spinjitzu skills to the max with the LEGO® NINJAGO® Jay – Spinjitzu Master set, featuring .. 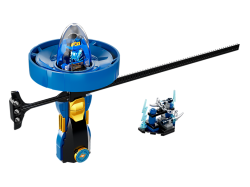 Build, rip and spin into action with the LEGO® NINJAGO® Zane – Spinjitzu Master set, featuring a Spi.. 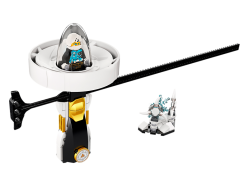 Spin to the max with the LEGO® NINJAGO® Cole – Spinjitzu Master set, featuring a Spinjitzu spinner w.. 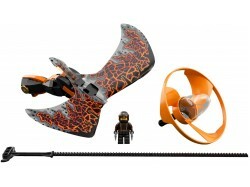 Match Killow’s Oni Chopper against the Samurai X Mech in a battle for the Oni Mask of Deception, wit..